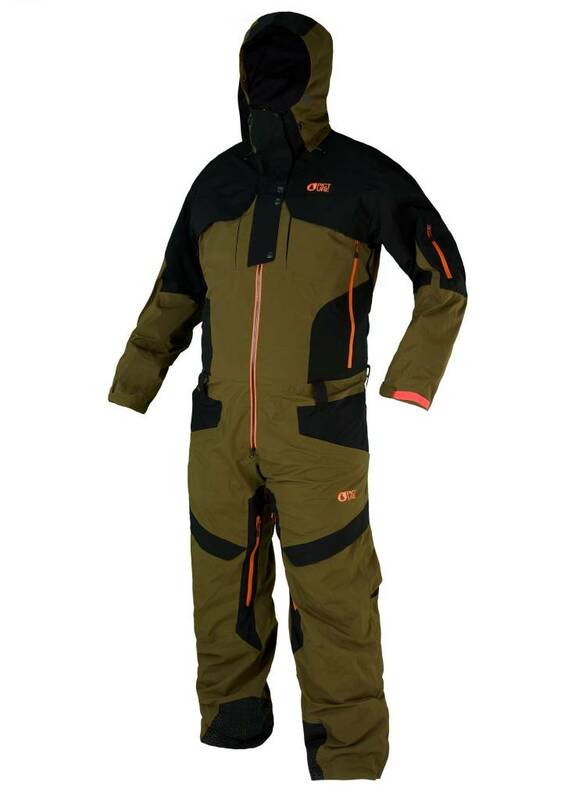 The one-piece Explore Suit protects you from head to toe with style and technical performance. Our DRYPLAY 20K/20K membrane provides maximum waterproof-breathability, and the waterproof YKK zippers ensure full moisture protection. 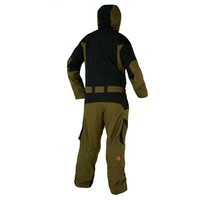 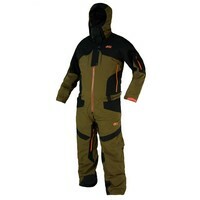 It also features a Coremax lining for increased warmth. 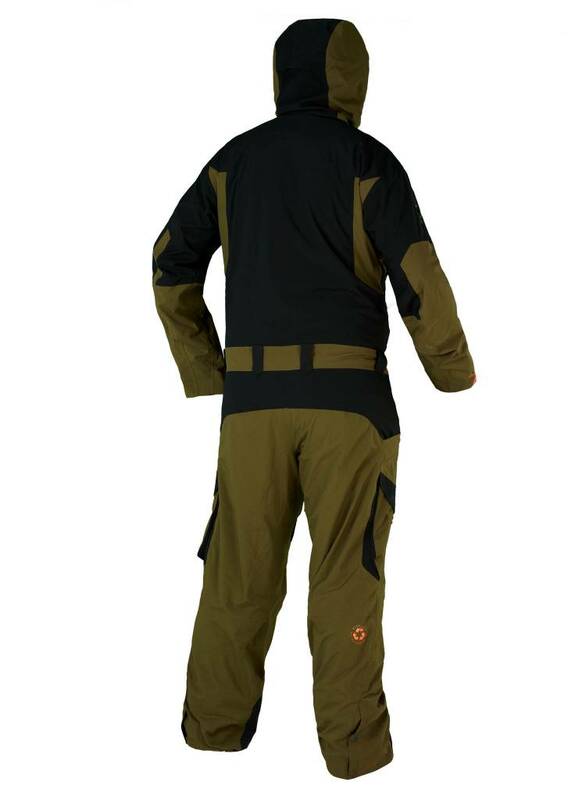 The Explore Suit is designed with all of the essential features on our Expedition Range jackets and pants: fully-taped seams, pit zips and inner-leg vents, integrated wrist and boot gaiters to keep snow out, as well as an adjustable hood and cuffs. 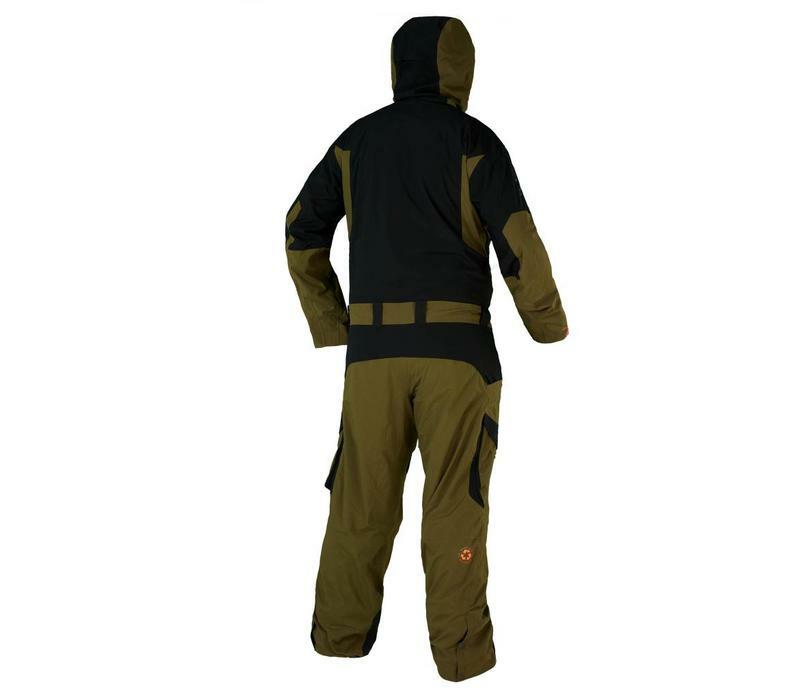 The always-practical I-Fit System allows you to roll up your cuffs after a great day on the snow, and silicone reinforcements protect these pants from your edges.